While Bo is getting his cooking stall up and running it's left Runt a bit of spare time and he's been wandering the stead trying to find something to do. In his travels he's tripped over some of the info about the Country Fair's Breeders Cup and he's spotted a problem, why are all the winners the big animals? 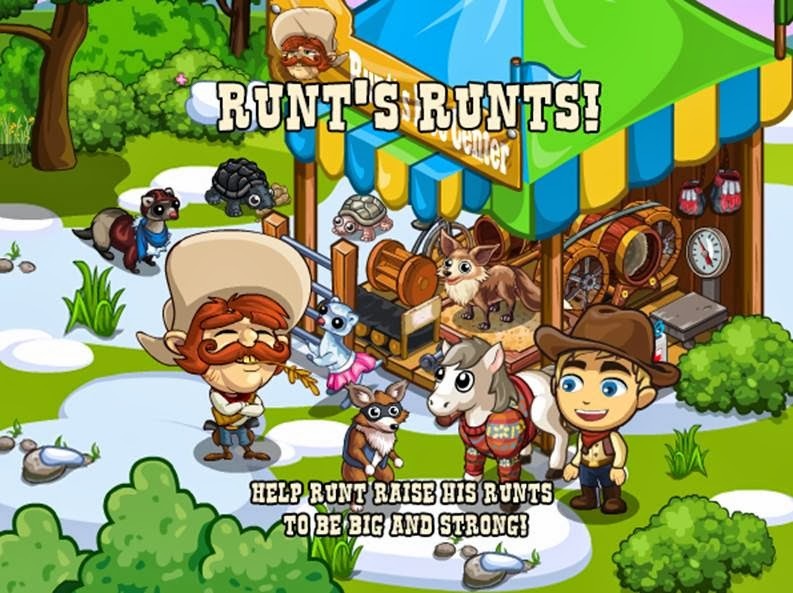 As a man of petite stature himself Runt is determined to go out of his way to show the world that size doesn't matter and you can work wonders with a small package. This will kick off a thread of 5 missions, one wrapper and a Monday Mission (all details HERE) and a 4 step build, Runt's Rec Centre. 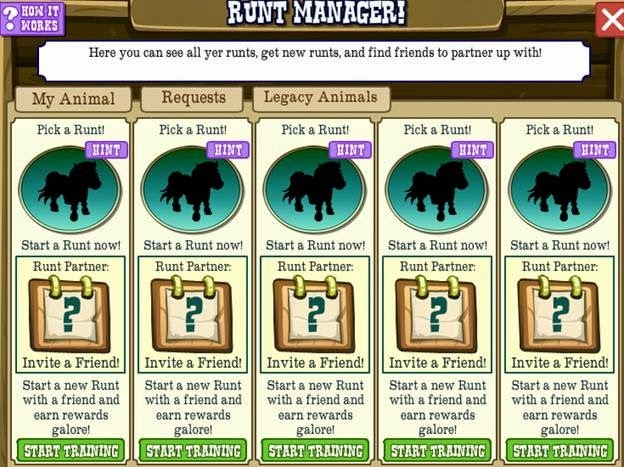 So, how are we going to make sure Runt's Runts are the pick of the litter? 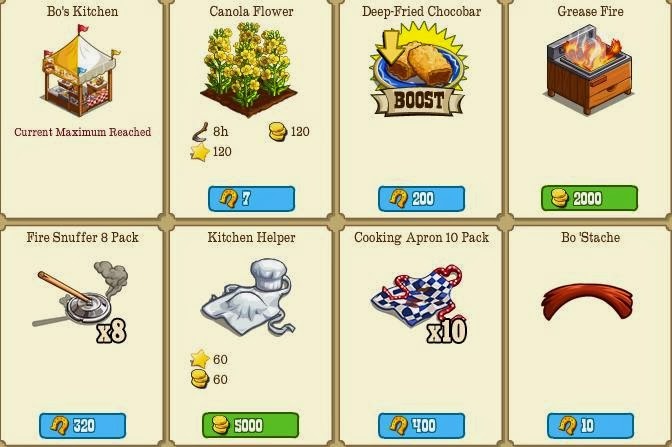 First we're going to have to find them, and that means using one of two items in the market, the Sandy Animal which is healed with 6 Chamois Cloth and can drop one of four different animals or the Steele Trap which is healed with 4 Cat's Claws and only drops one of three animals but has a higher chance of dropping the rare one. 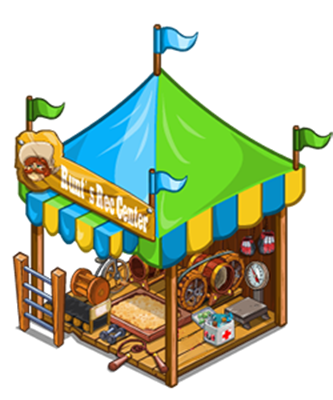 Once they're found from a Sandy Animal or Steele Trap you'll then also be able to buy them in the market (like the Hibernators). 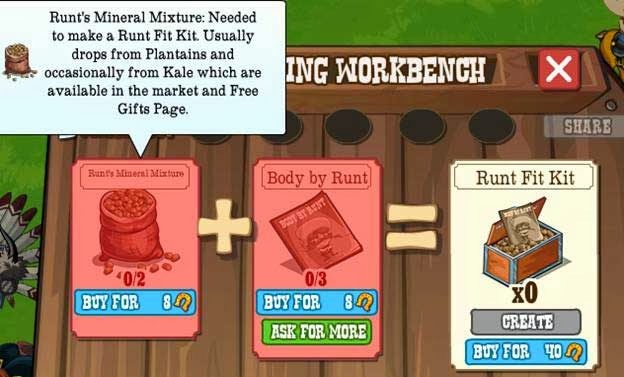 They're each healed (Solo or with a Partner) with 34 Runts Fit Kit which are crafted with 2 Mineral Mixture (Plantains or Kale) and 3 Body By Runt (Wall Post). As usual, being Partner animals there'll be an option in the Rec Centre to see the Runt Manager. ...and can come from the new Collection! 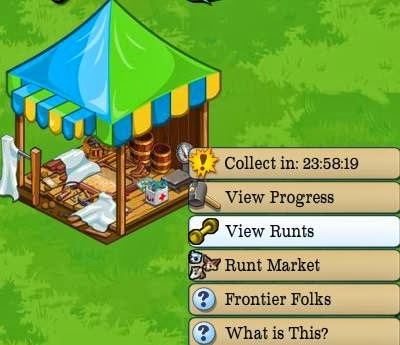 So, let's make the little ones a star and show off Runt's Runts! 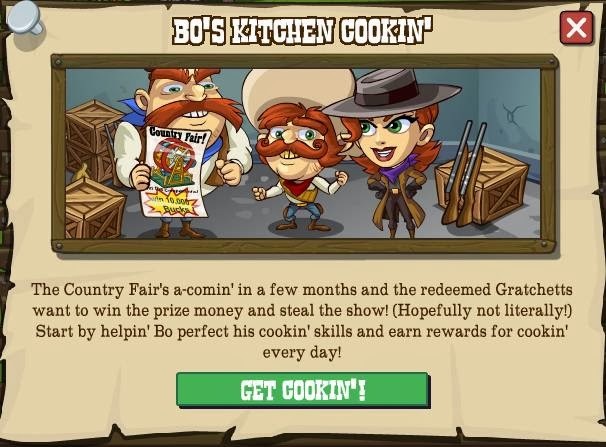 The County Fair is on it's way and the Gratchetts want to show off just how far they've come in their redeemed state by taking part and showing off their new found skills! First up is Bo Gratchett, the wannabe chef! 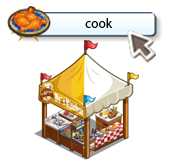 He's going to set up a stall for the County Fair and do some al fresco cookery to give everyone on the homestead some top quality food. 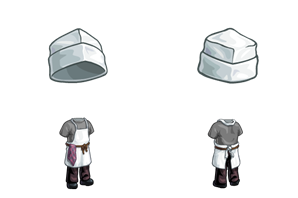 If we help him get set up he's going to give us some extra goodies for every day we cook including a boost many have asked for! That'll kick off a 5 mission thread with a Monday Mission (all details HERE) and a 4 stage build, Bo's Kitchen (all details HERE). The Kitchen has a brand new mechanic, part fishing, part telegraph station. 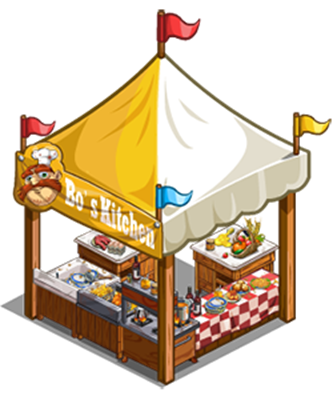 Each day we'll get to "cook" a meal in Bo's Kitchen via the "Cook" option. That will simply take one Canola Oil that drops from the new Canola Crop and each time we cook we'll get some goodies. 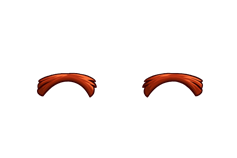 Each Day will have a specific dish to cook, and we'll see one of three icons, a question mark which means it's still to come, the dish when you've cooked it or an X if you've missed the day. 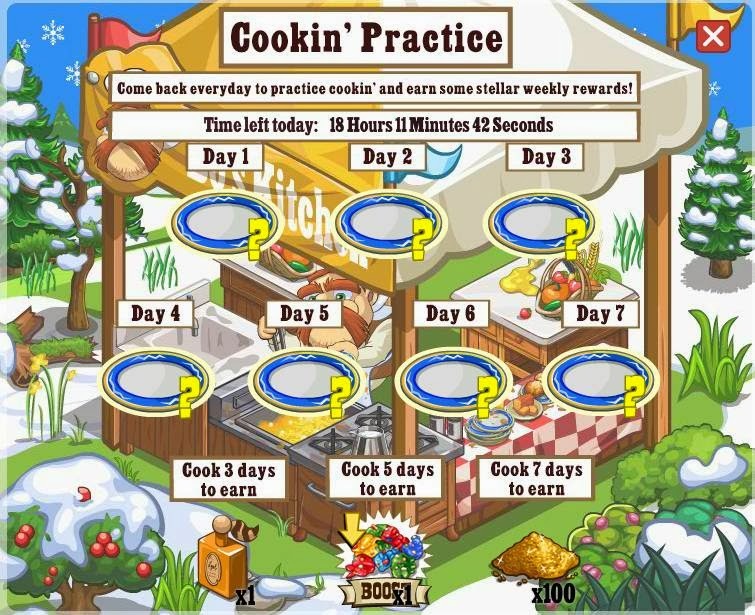 If we cook 3, 5, or 7 of them a week, we get extra rewards which can even be a horseshoe or one of a brand new boost, the Deep Fried Chocobar. This little beauty of a boost is going to be a Dream Boost for Random Injured Animals! Yes, you need a specific type of random animal but have some extras? Simply use a Fried Chocobar Boost and it'll turn into one of the other variations! (This will work on all previous injured animals in the Field Guide, not just ones from here on out). ...the other IS an animal and is some helpful animals for around the Kitchen. 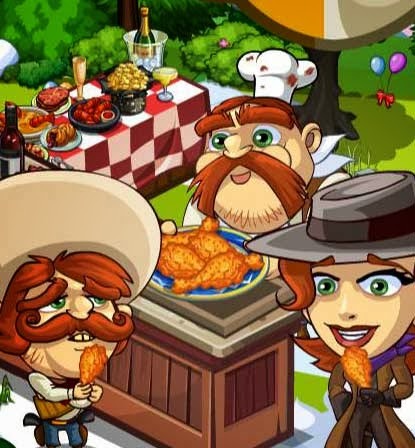 We can also win a Fry Cook's outfit and Hat as mission rewards, and, if we're of a facial hair bent, Bo's Mustache! 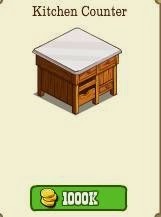 ...and a few other mission items including a kitchen work bench that would fit in with the "healed" kitchen items. Oh, and finally, a new collection that gives the Free Gift Crop! So, what are we waiting for? 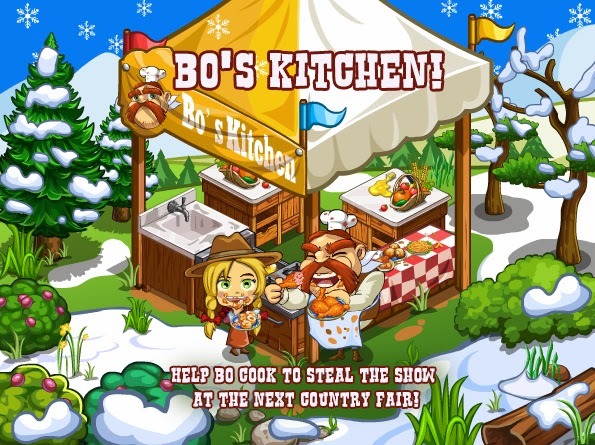 Let's help Bo get some tasty redemption! 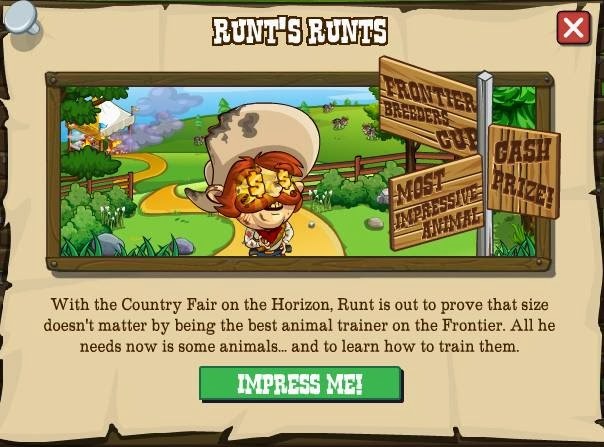 The Frontier is a massive mix of different cultures and a new one has just arrived on the homestead to bring some new ideas and items to the Homestead. 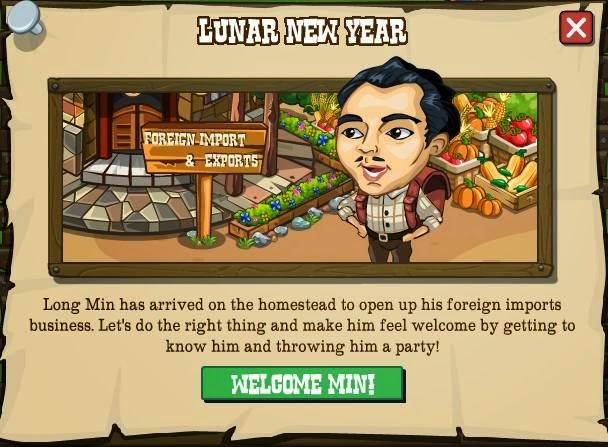 Long Min wants to bring his selection of foreign imports from his homeland to us and, as we're the lovely welcoming people we are, we've decided to welcome him into the fold by celebrating the Chinese New Year! 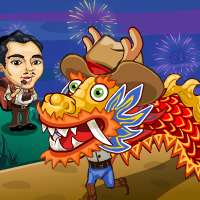 That means some party planning, some entertainment and a selection of special animals based on the Chinese Zodiac. That will start off a set of map missions, 9 missions, 3 wrappers, one Monday mission (all details HERE). Of course, that means no build! 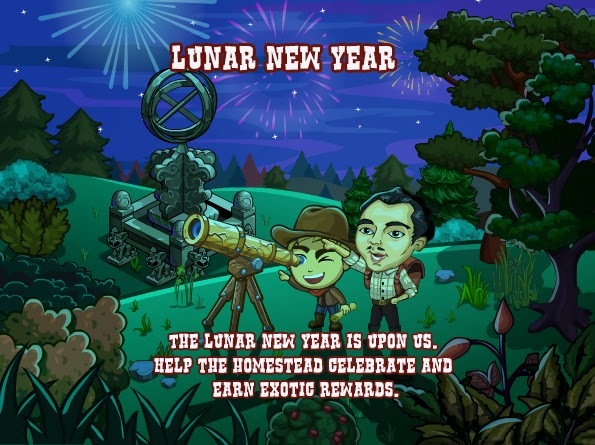 As with all missions of this type they will be OPTIONALLY repeatable for more rewards and goodies. 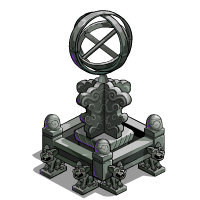 There's one new healable chain that will be like the recent Inquisition or Analysers, but with some Chinese themed reward animals at the end of them! The start will be the Homemade Telescope which will be tended with 5 Star Maps. That then drops one of three elements, Water/Earth, Metal/Wood and Fire, those in turn are tended with a crafted feed and will drop one of four different animals. 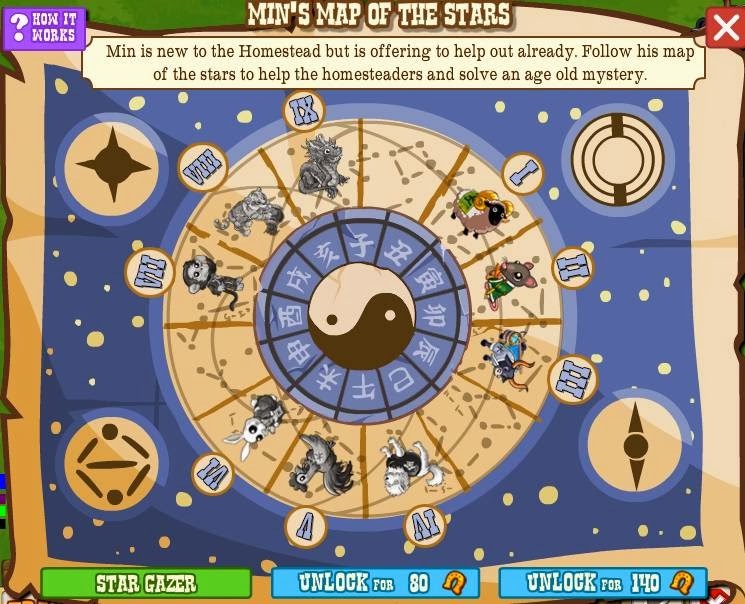 The animals can also be sold to get a special book, depending on their type. 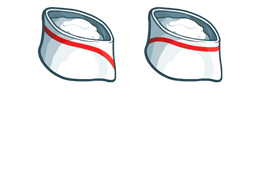 That works as a premium item to get another Essence of their type for certain from Min's Observatory, avoiding having to heal another Telescope! 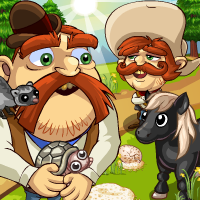 We'll also see another new boost, this one is placed on the homestead and set off to give you double speed and 2 actions per click for 5 clicks. ...which will drop from the brand new collection!